West Elm continue to support and give opportunities for new designers, and up and coming brands to get a platform to raise their profile. Here again they have cool, unique brand Refunk’d popping up shop in April at their Tottenham Court Road, London store. Running from 15-17th of April, head to West Elm and shop the one-off pieces of furniture and homeware. 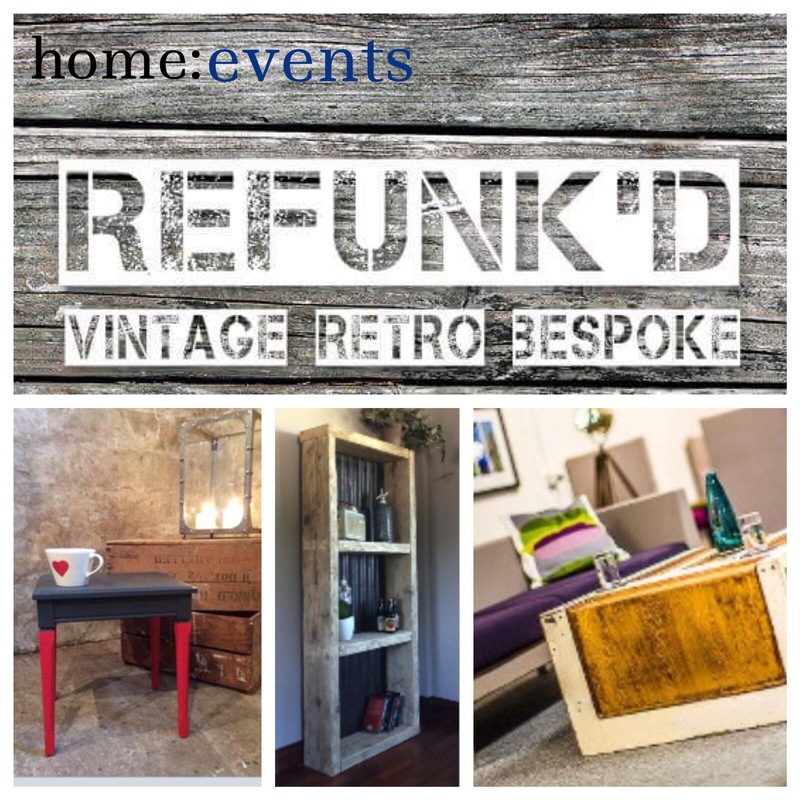 ” Set up in 2010 Refunk’d by Ursh Stevens in order to create one off pieces of awesomeness from preloved furniture & scrap yard finds.